IndyCar and The Bern share several similarities, surprisingly. They’re extremely popular amongst a certain smallish segment of the population, about a century old and hoping to upset a younger favorite who enjoys better press. It’s astonishing just how many things IndyCar and Senator Sanders share in common. So much so that perhaps the series should consider renaming them “Bern outs.” You’re probably asking yourself, how can a Socialist from Vermont be anything like a “greedy corporation,” as he’s fond of disparaging? Primarily, both have a demonstrated admiration for socialism. Translated as a central authority (e.g. the federal government or the Board of Directors) exercising vast control over people’s money and freedoms, racing rulers and politicians already do this in spades. Regardless whether it’s government or racing, we the fans pay for it all. “Fairness,” huh? IndyCar’s “Leaders Circle” approach to prize money is, at its base, pure redistributionist socialism. Referred to as “profit sharing,” similar models exist in major league baseball and football as well. Sports’ version of the Marxist principle that we must redistribute wealth, it’s another example of how Bernie’s way has crept into all aspects of modern life, often going unnoticed. Under these strict rules, successful teams are forced to subsidize unsuccessful teams – or the “less fortunate” – to the tune of millions of dollars every year. As every IndyCar fan knows, encouraging more teams like Dale Coyne’s is precisely NOT what’s needed. In the vast annals of history there have been many highs and lows, glorious as well as regrettable chapters throughout the millennia. Many embarrassing episodes struck civilization, as is to be expected of even long standing institutions of mere mortal men. The chronicles of the Catholic Church make up a significant part of the history of western civilization, stretching back thousands of years. While IndyCar’s history doesn’t encompass a fifteenth of that of the Church nor is it nearly as important in the grand order of things, it does share a similarly destructive controversy with the Church that rocked both institutions to their very foundations – the Great Schism. Like the Catholic Church’s Great Schism, IndyCar’s split is now a largely forgotten footnote that represents an embarrassing era in history. These divides weakened and changed both the Church and IndyCar irreversibly. Like the crisis in the church, IndyCar’s split was in part a power struggle and a battle for control, yet these conflicts went beyond that. As with the Papacy in the Middle Ages, suddenly there were two competing camps vying for control of IndyCar racing which resulted in a bitter and protracted fight, confusion amongst followers, and a period of dangerous decline. Unfortunately all of this was to the vast benefit of critics, unbelievers and rivals. During the fourteenth century, the Papacy had grown weak, falling under the control of French Kings and based in Avignon, France rather than Rome. 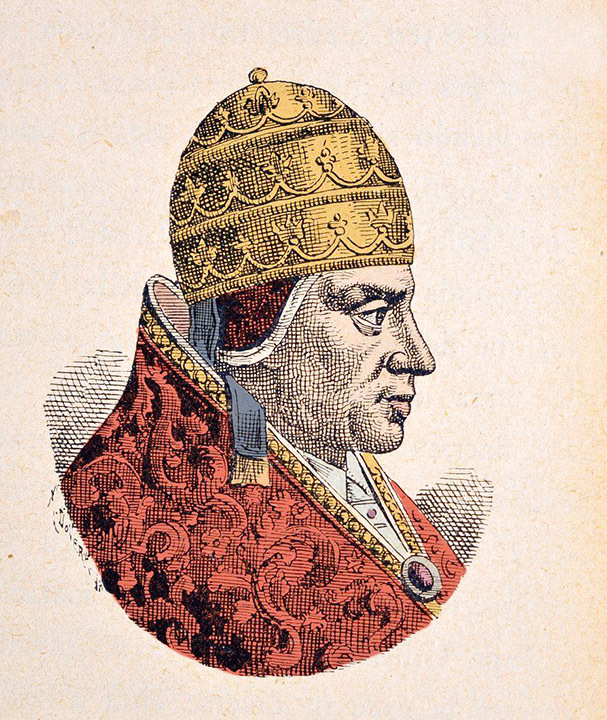 The period was known as the Babylonian Captivity in the Catholic Church, and ended poorly with Pope Gregory XI’s momentous return to Rome in 1377, only to die the next year. 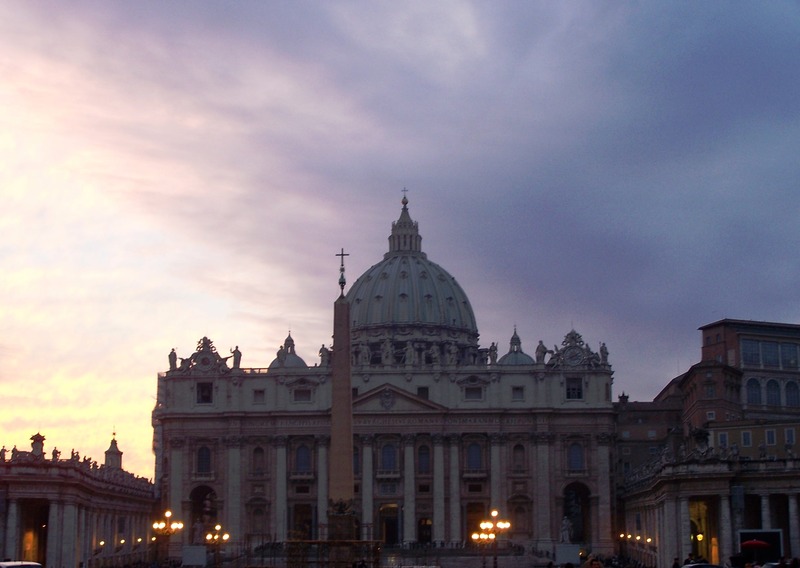 Amidst high hopes the Cardinals elected a new Italian Pope, but their relations with the new Urban VI rapidly deteriorated for a variety of petty political reasons. 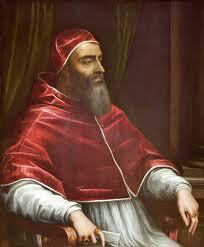 The Cardinals moved against Urban deposing him and swiftly electing a second, more compliant Pope in 1378. Clement VII belonged to or was connected with the most powerful families of Europe and would remain completely loyal to the French monarchy while residing in Avignon, France. The Great Schism cleaved the Church, which now stood divided with two heads. England and France, already locked in the Hundred Years’ War, chose opposite sides and France’s Clement became known as the anti-Pope. The embarrassing split lasted for decades until the abdication of the then three Popes and the election of Pope Martin V in 1417. Pope Martin – who did little in the way of reform – ironically assumed the Pontificate exactly one hundred years before Luther’s Protestant Reformation would bring about truly needed reforms. 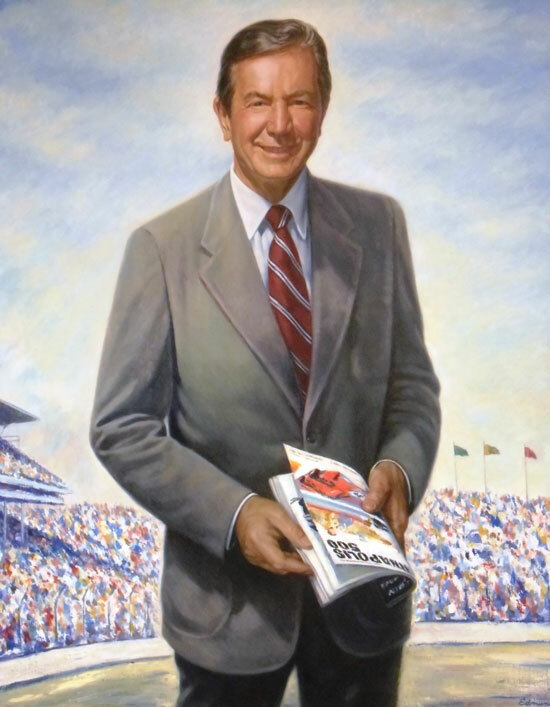 Almost exactly six centuries later, IndyCar team owners seized control of the sport that long time Indianapolis Motor Speedway owner Tony Hulman had headed until his death in 1977. Hulman had been the Pope of IndyCar racing, having resurrected the Speedway after World War II and making Indianapolis into the Rome of motor racing. Like several medieval papacies, the Speedway and IndyCar had become a family affair run for many decades by a single powerful Hulman (and later Hulman-George) clan. Upon Hulman’s demise, IndyCar drifted rudderlessly at sea as people awaited the choice of the next Pontiff. Announcing the formation of Championship Auto Racing Teams or CART in 1978, owners led by Dan Gurney, Pat Patrick and Roger Penske – the French Cardinals of IndyCar – boldly determined to chart IndyCar’s new course themselves. According to Ed Hinton at espn.com on deadline day for entry in the 1979 Indy 500, CART lawyers delivered paperwork for over forty entrants along with a list of demands that the Speedway must meet if they were to participate, meaning if there were to be a race at all. The ultimatum had been given. The Speedway rejected the demands and told CART owners they were unwelcome at the 500 that year. CART sued IMS and won the right to race at Indy anyway, thereafter filling the vacuum left by Hulman’s death and controlling IndyCar in much the same way the French monarchy controlled the Church in the late Middle Ages. Profits-focused, CART set about radically changing IndyCar, emulating Formula 1 with more road and street circuits and foreign born ride-buying drivers. Like the Papacy during the Babylonian Captivity – with outside influences playing an increasingly large role in important official matters and governance of the series by committee – IndyCar eventually became diluted, showy and misguided under CART’s dubious stewardship. 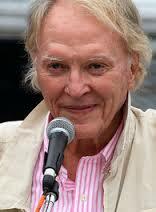 Again according to Hinton, once Hulman’s grandson Tony George assumed control of the Speedway at age thirty in accordance with family tradition, the legitimate competing Pope set about regaining control of IndyCar racing for his family. 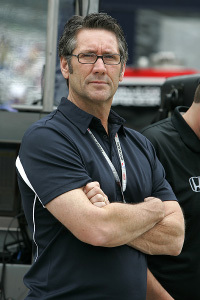 Butting heads with the CART owners, who routinely rejected his ideas like a single series boss and who tended to view him as a “punk” and mere “track promoter,” George resigned from CART’s board and in 1994 announced the formation of the Indy Racing League. George’s IRL was to be an all oval series that showcased American talent like Indiana born Tony Stewart and built around the St. Peter’s Basilica of racing, the Indianapolis Motor Speedway. With two opposite worldviews in place – one based on profit and emulating F-1, the other based on tradition and oval racing – IndyCar’s Great Schism became a full blown battle for American open wheel supremacy. The conflict had been brewing since the owner’s Babylonian Captivity beginning in the late 1970s, and it now became an all out war for the soul of the sport.